Free Mahjongg Blade tile matching board game is fun, free, and easy to play. 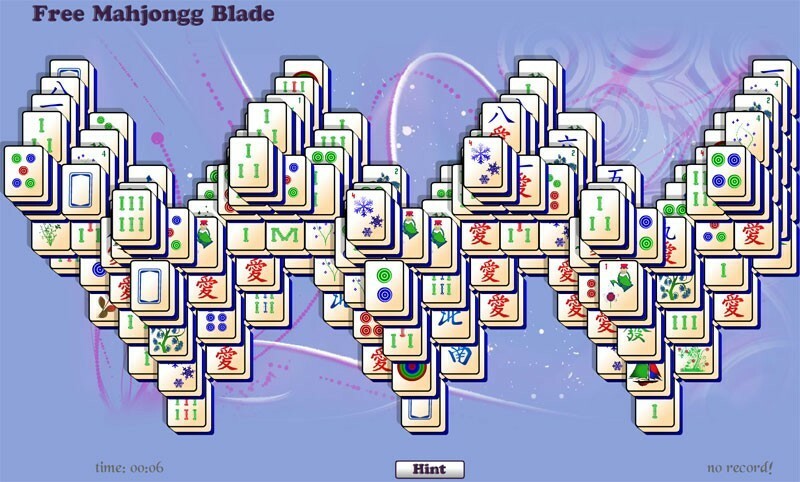 In this free mahjongg puzzle game, your goal is to eliminate all the mahjongg tiles by matching them in pairs. Free Mahjongg Blade is very difficult, so every move counts. Eliminate all mahjongg tiles on top, first, starting with those that cover more than 2 or more other mahjongg tiles. This is a strategy game, and your best shot at winning is to think logically every time you make a move.